Dead Rising was one of the Xbox 360’s most original and exciting games when it was its released back in 2006. The game featured a Dawn of the Dead style story where photographer Frank West was forced to fight his way through an always-advancing zombie attack. Thankfully, he had plenty of weapons to help him out, ranging from baseball bats to cash registers and golf clubs. 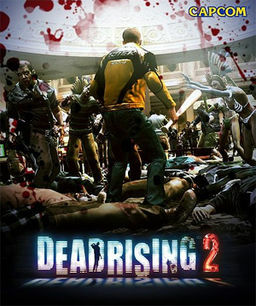 The game’s sequel, Dead Rising 2, is heavily anticipated, and news has come out that the game’s story mode will feature cooperative play. Dead Rising 2 features a new protagonist named Chuck Greene and a Las Vegas like setting, and he’ll now be able to kick, shoot, and chainsaw his way through the undead with a twin clone controlled by a second player. There are restrictions to the mode, though: only the host player will be able to save his progress, and the co-op mode is online only — sorry, no split-screen zombie bashing fun. 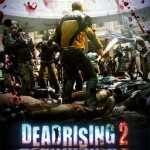 Dead Rising 2 is expected to hit Xbox 360, PS3, and PC owners August 31st.